The number of people in aged care in Australia has skyrocketed over the past decade. Australian's are enjoying longer and healthier lives. Unfortunately, these gains in health have been accompanied by unacceptably high levels of elder abuse in aged care facilities. 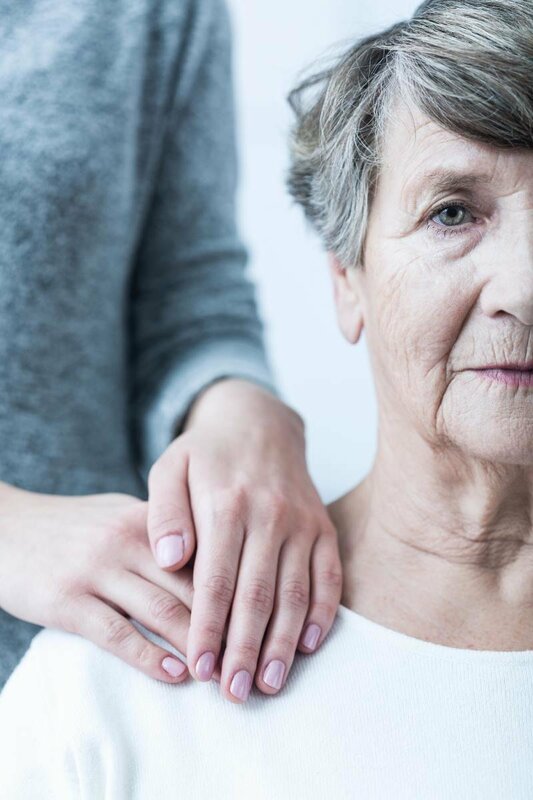 A report by the Department of Health recently revealed that on average, 1.2% of residents in Australian nursing homes were abused or sexually assaulted between 2015 and 2016. This number has more than doubled since 2009. Unfortunately for locals and those who dream of retiring at the beach, Gold Coast statistics paint an even bleaker picture. Gold Coast aged care facilities report a rate of serious or sexual assault nearly 70% higher than the national average. Leanne McDonald, Shine Lawyers Special Counsel, fears this may be the tip of the iceberg. "These odds are clearly not acceptable for our elderly people, and I suspect figures could be worse than the report suggests, " Leanne notes. Of concern is that the numbers do not include repeat assaults or assaults by other residents. Elder abuse can take many forms. In addition to physical and sexual assault, it also includes financial, emotional and psychological abuse, as well as neglect. Leanne advises family, especially those on the Gold Coast, to bear this in mind and pay careful attention to what is going on around them on visits (see here for telltale signs a loved one is suffering abuse). "Those with relatives on the Gold Coast need to be aware that there is a significant problem. Pay extra attention to what is going on around them when they visit." Visitors should keep their eyes open for subtle signs such as changes in a loved one's mood, and more obvious signs such as bruising or lacerations. Are you concerned for a loved one? Complain to the facility - This should be your first step, as it allows the facility to take immediate action. Aged Care Complaints Commissioner (ACCC) - If the facility doesn't address your notice, make a free complaint with the ACCC. The ACCC is a government agency dedicated to resolving complaints about aged care services. Report to the police - If you feel your complaint has not been adequately addressed, you can report your concerns to the local police station. Seek legal advice - There are legal avenues available to hold those responsible to account for the harm they have caused. If you believe a loved one may be experiencing abuse, don't be afraid to speak up and seek help. Shine Lawyers abuse law team offers obligation-free first consultations. We will listen to your story and provide tailored legal advice for your particular needs. Get in touch with Leanne and Shine Lawyers' abuse law team today and help bring an end to elder abuse. Written by Shine Lawyers on October 11, 2017. Last modified: September 26, 2018.